This new free ebook is about to turn your summer grilling and entertaining up to 11. 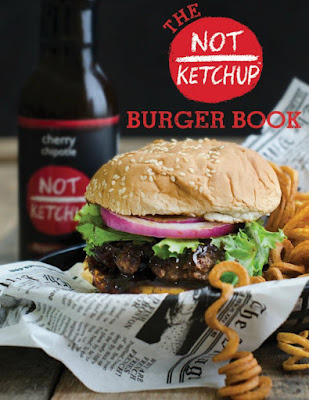 Introducing The Not Ketchup Burger Book. This book has 10 of the most delicious burger recipes you've ever tasted. 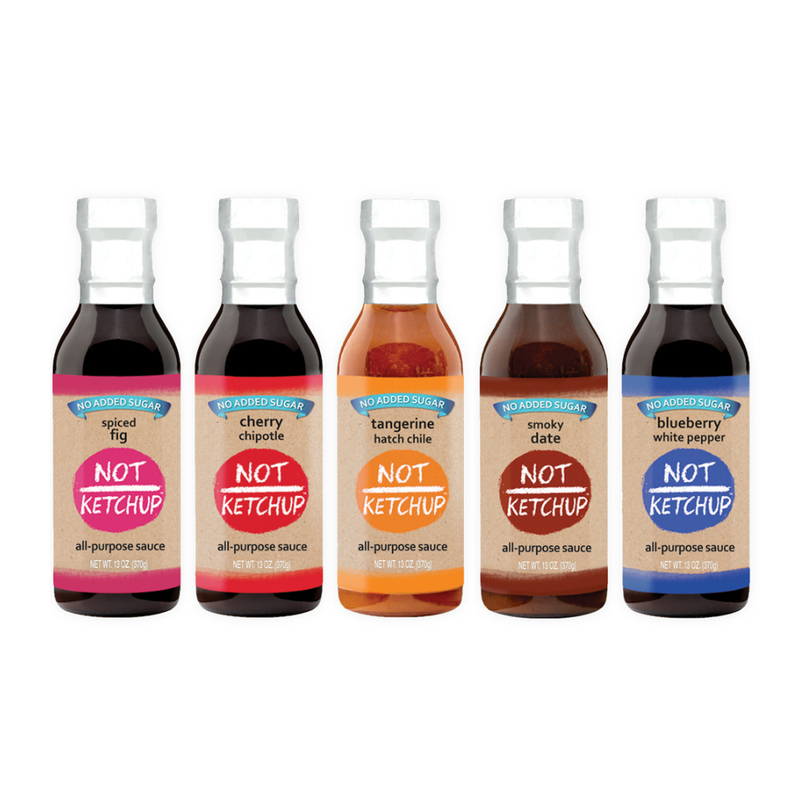 My sweet and tangy Not Ketchup sauces make every burger something truly special. Click here to get The FREE Not Ketchup Burger Book. I hope you enjoy it! 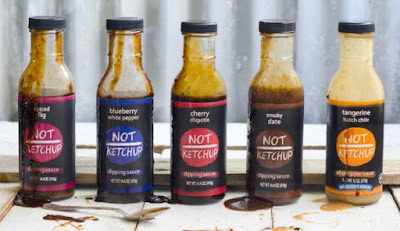 Buy Not Ketchup on Amazon.com - free shipping with Prime!